The front cover of this book by Susan Vreeland features a painting by Dutch master Jan Vermeer called ‘The Painter in his Studio’. In it we see the back of a painter, brush in hand, studying a young girl in blue, holding a book, who stands by a window. This real painting was the inspiration for the story. Scene-by-scene the story takes you back in time, following through the centuries the owners of the painting which author Susan Vreeland imagines Vermeer was painting . First, we meet a maths master who has a secret. A painting, inherited from his father, which came to him in the Second World War. The painting is passed from owner to owner, sometimes as an inheritance or gift, sometimes as payment of a debt, sometimes stolen. Vreeland tells us the story of each owner, what the painting meant to them and how it affected their lives: for some it means quick money, or guilt, or beauty, or a hidden secret. Effectively this is a series of short stories, linked by the painting. If you enjoyed Tracy Chevalier’s Girl with a Pearl Earring, or Jessie Burton’s The Miniaturist, you will enjoy this. 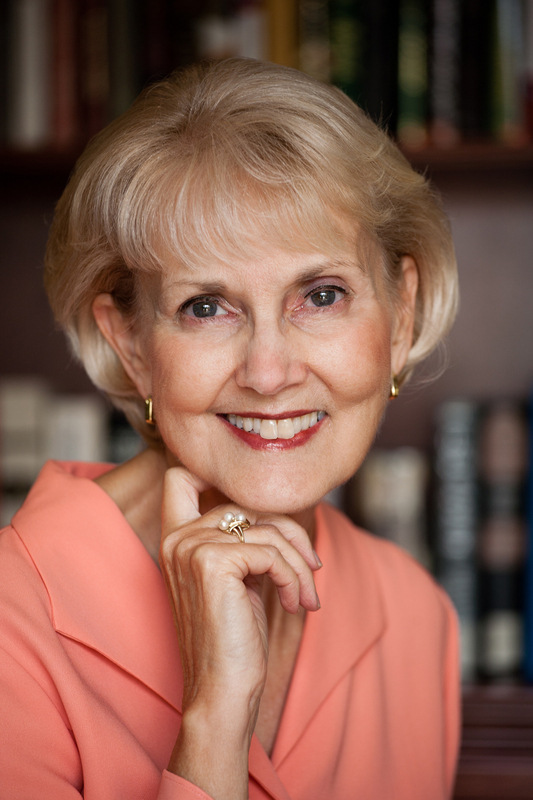 To find out more about Susan Vreeland [above], click here for her website. To read an excerpt of Girl in Hyacinth Blue, click here. This book sounds amazing, plus Susan is a new-to-me author. Thanks for introducing me to both the author and her book.